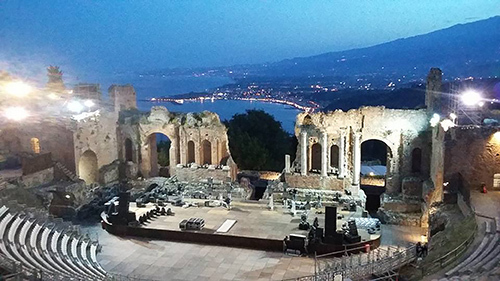 JUST ANNOUNCED: We are very excited to announce that Brit Floyd will be heading to Italy in September, performing at the stunning Teatro Antico in Taormina for the first time ever! 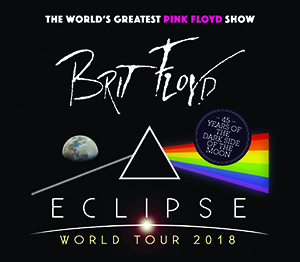 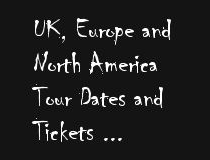 Brit Floyd will be offering an incredible VIP Meet & Greet Soundcheck Package for all our 2018 shows! 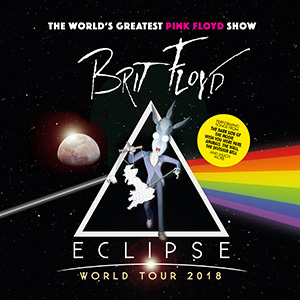 Brit Floyd is more than a tribute! 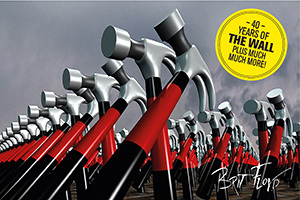 It really is as good as they say - believe the hype and don’t miss it!